TGx:Details for torrent "[ FreeCourseWeb ] Udemy - SQL Interview Questions For Three Years Experience"
Torrent details for "[ FreeCourseWeb ] Udemy - SQL Interview Questions For Three Years Experience"
What you'll learnYou will learn the basic concepts of Database management System. You will understand what is the role of SQL in DBMS. You will get to know what are the types of SQL statements out there and when to use each of them. 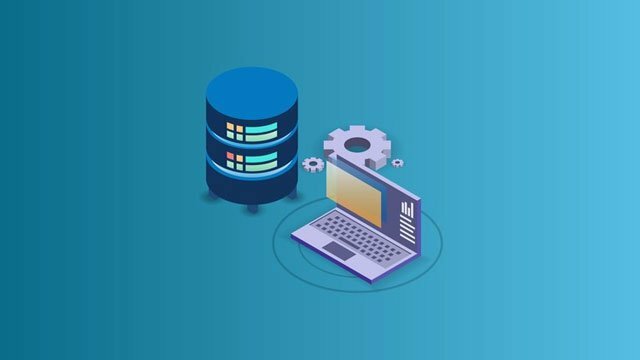 You could learn different types of SQL interview question.RequirementsAs the course is designed for everyone, No prior technical experience is required. You need a computer or a laptop plus a internet connection.